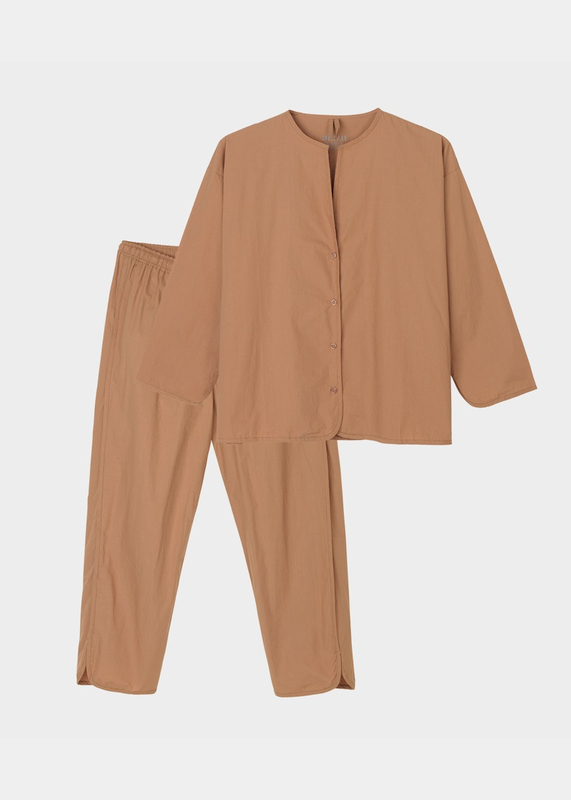 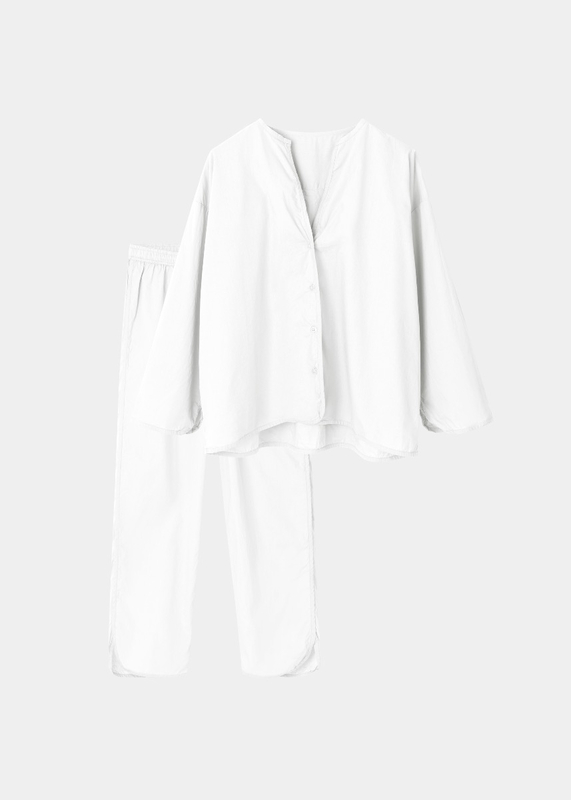 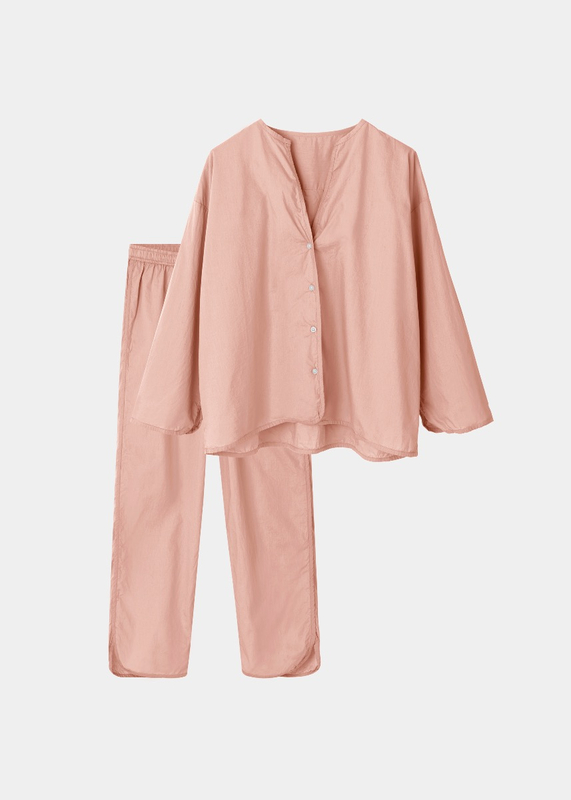 The AIAYU pyjamas is a soft, breathable two-piece set with a light shirt and pants made from crisp organic cotton poplin. 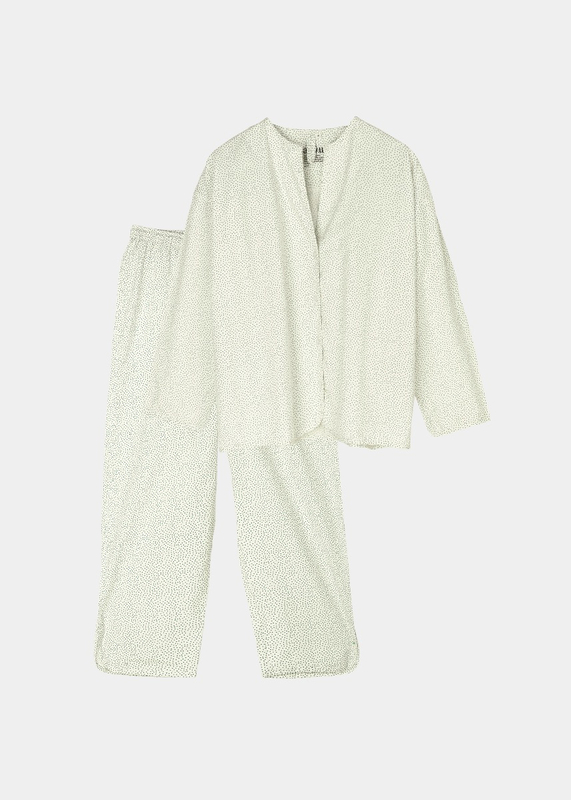 The perfect combination of cool, casual and comfortable for lounging at home, or for curling up in bed. 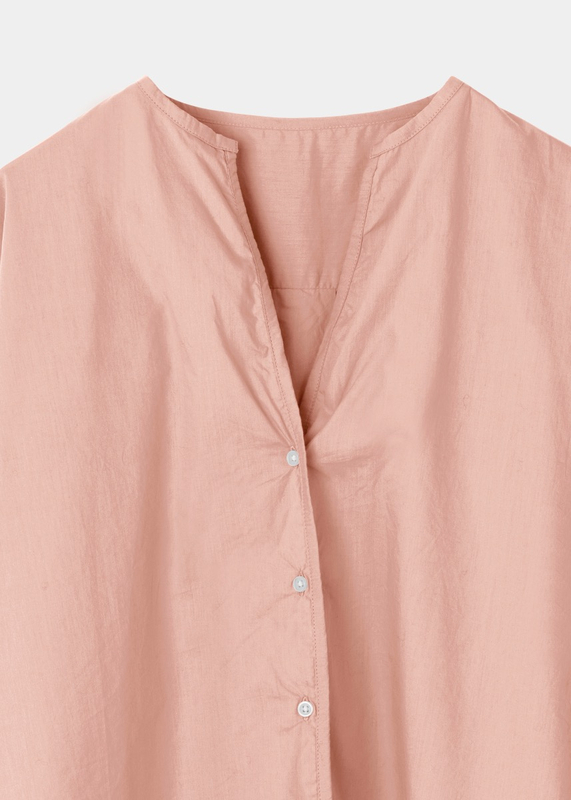 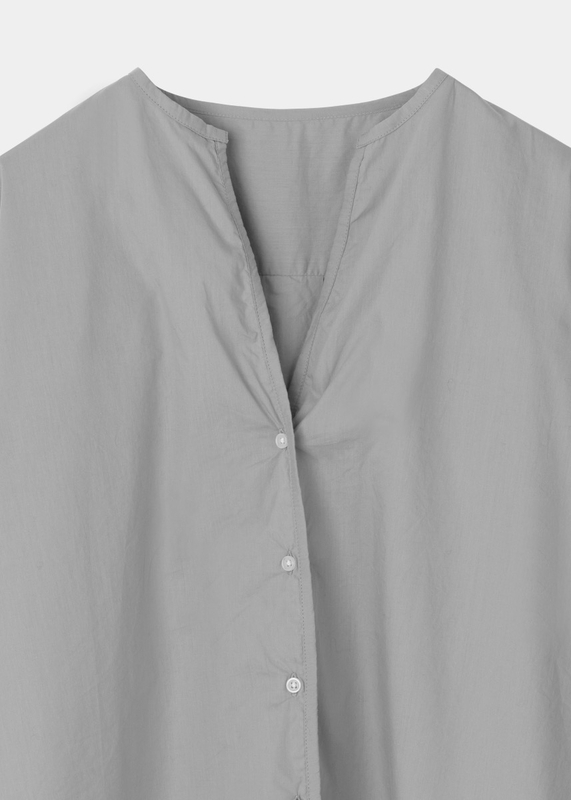 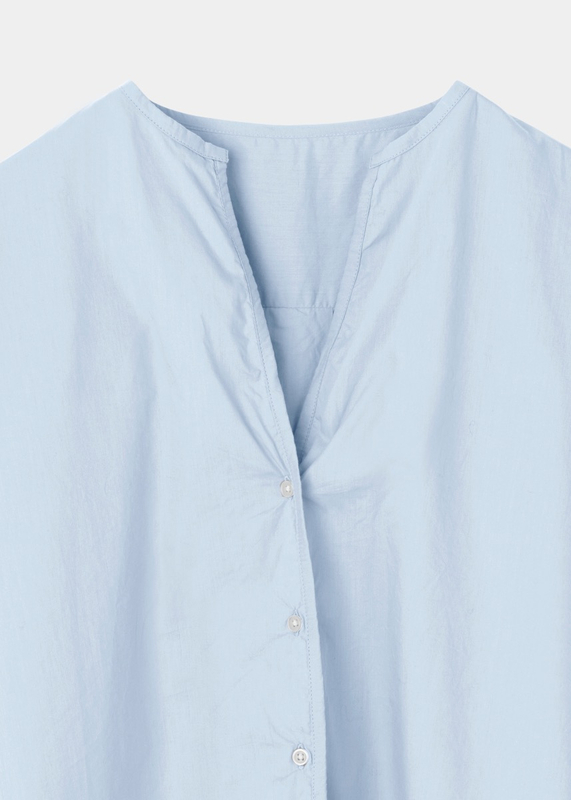 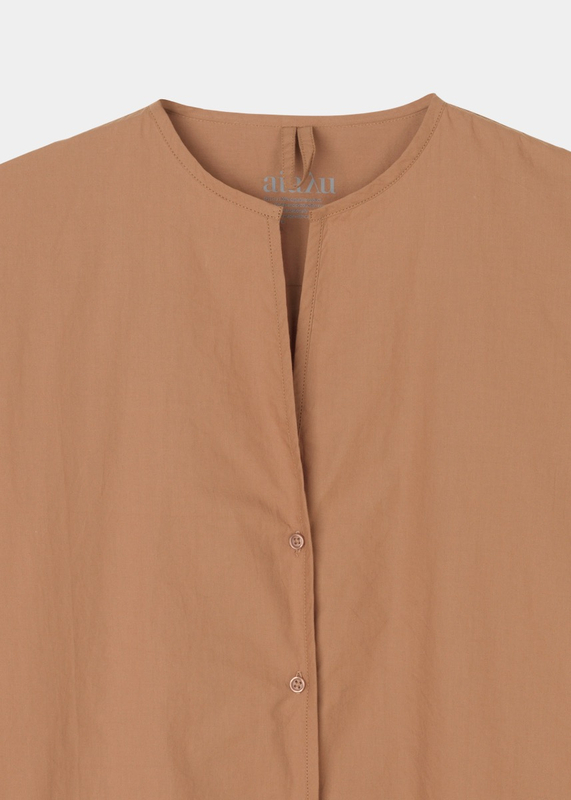 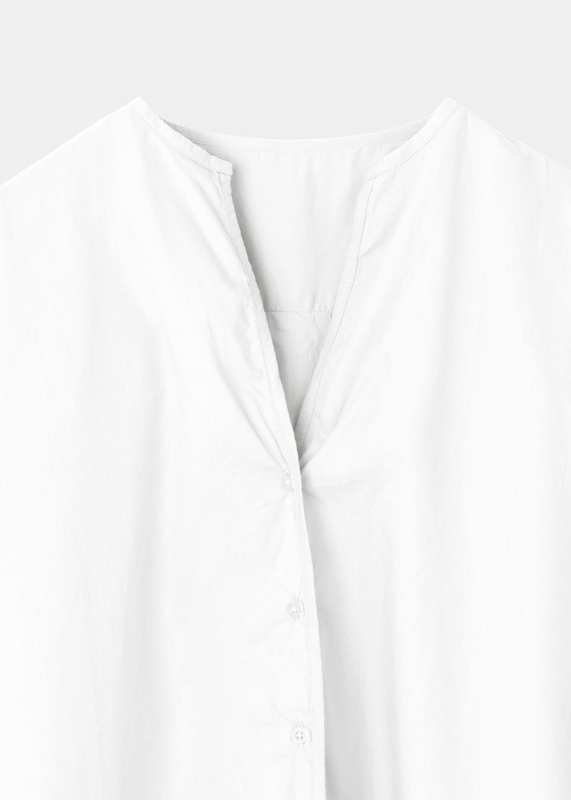 The pyjamas shirt has a loose fit with a flattering v-neck and button closure in front, and the pants come in a loose fit with an elastic and drawstring waist, and decorative slits at the hem of each leg. 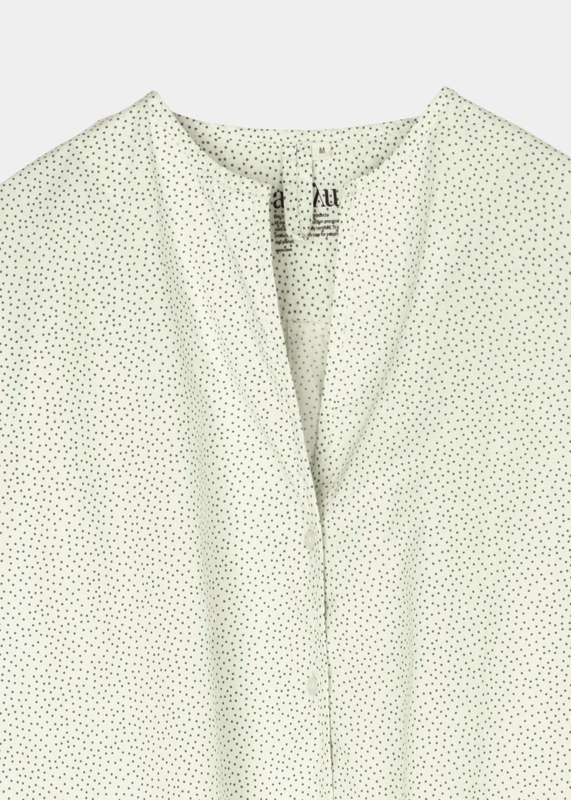 Outside seams and curved hems.